When we grow up then we realized that our school life is the best moment of our life. School Days are the best days there are no work pressure, no worry of earning money as well as the full time of playing and enjoy the life according to our wish. 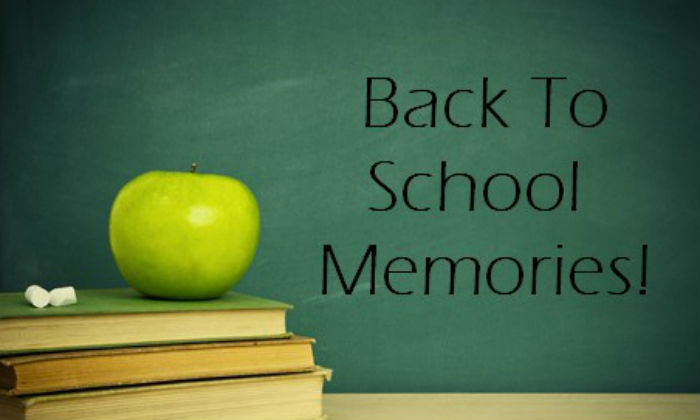 Here is some interesting and best School Memories…. 9. Having lunch on the last seat hiding from the teacher. 10. Playing with wrestling cards. Biceps, Chest, Height, Weight and saying Clash. Also Read: Why You Need Crazy Friends? 15. Leave the period and go with a friend to play marble. 17. I learned to put my father signature at very young age to sign my report card. 18. I forgot my homework book at home. 20. God can save me in an exam hall. 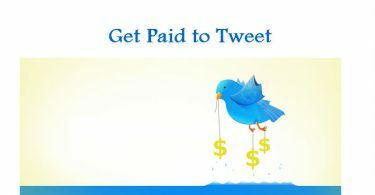 How to earn money through Twitter?